Ticket Package Pre-Order Now Open! 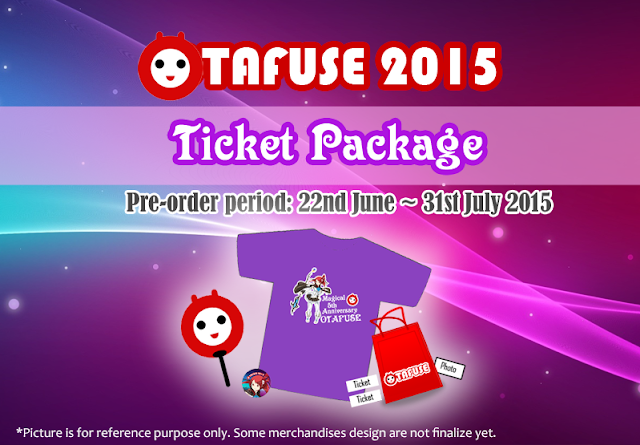 Special Chance for Otafuse Magical Pack purchasers! Lucky 10 ppl will win a special photobooth session with guest cosplayers! Lucky draw session will be held on the day of event for 2 days.